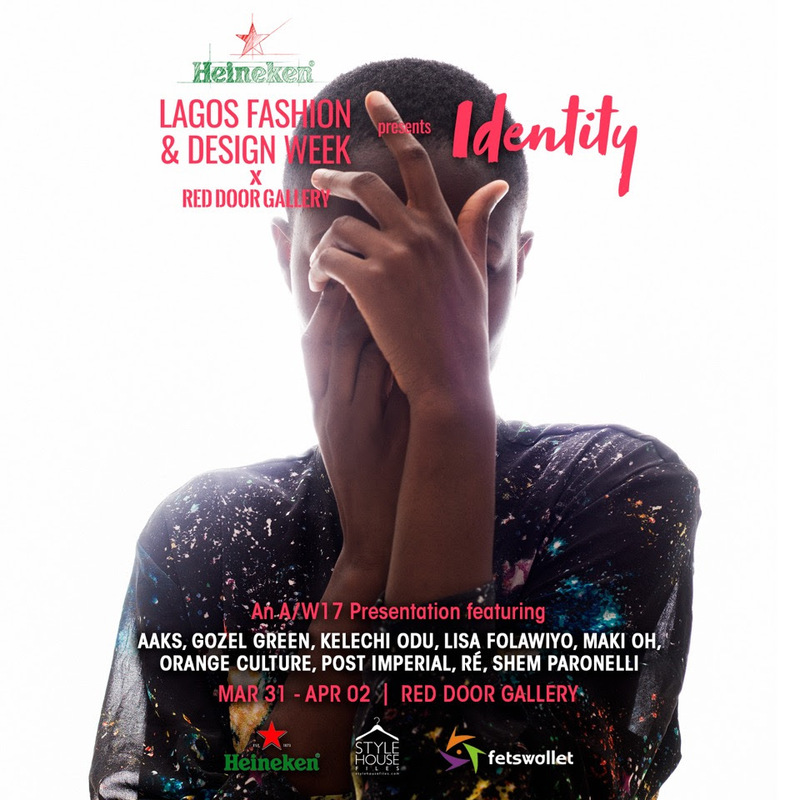 This friday #HeinekenLFDW (Heineken Lagos Fashion and Design Week) will break new ground in its support of the Nigerian fashion industry with it’s debut Autumn /Winter season Presentation. This is the first time the showcase will feature fall/winter collection and this is also the first time the collections will be exclusively a presentation, allowing enthusiasts, buyers and sundry the rare opportunity to interact with the designers and their pieces up close. 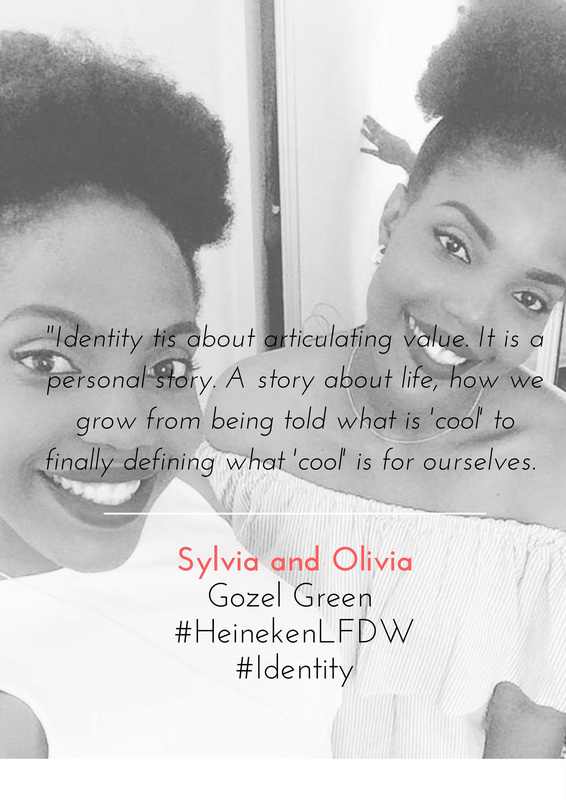 The presentation this year will hold at the Red Door Gallery in Victoria Island and will explore the concept of “Identity” in fashion. 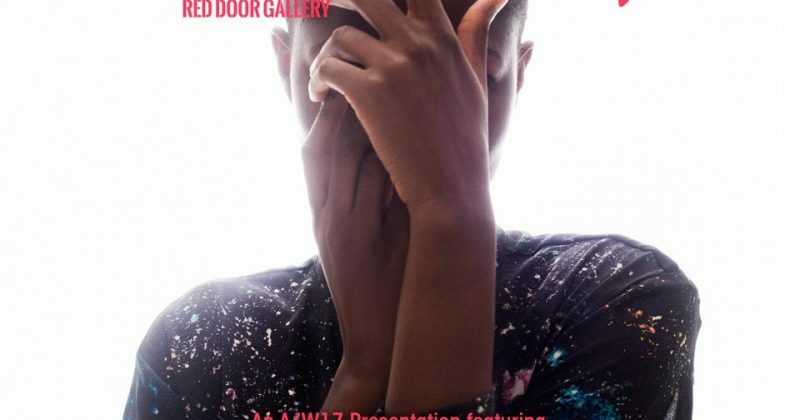 Unlike the Summer runway shows which features 60+ designers, the LFDW fall presentation will only feature nine designers, carefully chosen by this year’s presentation curator and creative director at Stranger Lagos, Yegwa Ukpo. 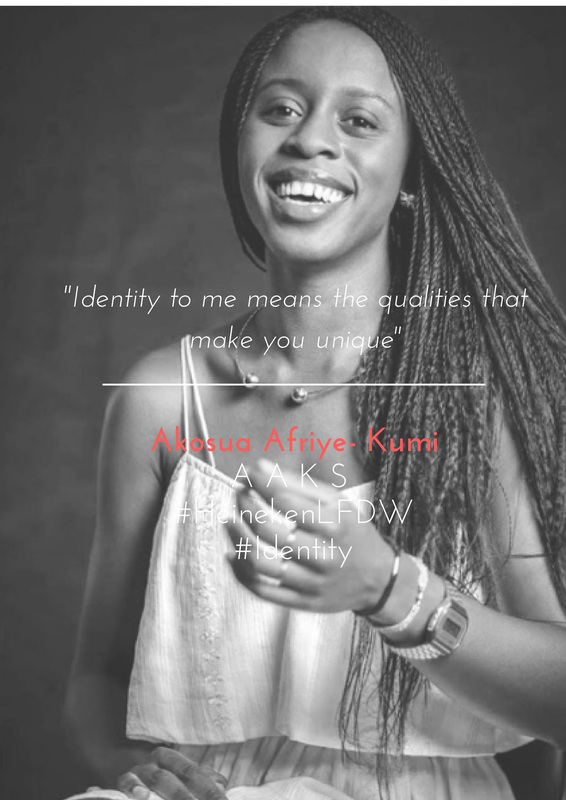 Ghanaian accessories designer AAKS will be making her LFDW debut with this presentation and old favorites like Gozel Green, Kelechi Odu, Lisa Folawiyo, Maki Oh,Orange Culture and Ré will also be showcasing. Other debut labels include Post Imperial and Shem Paronelli (who has shown at the Lagos showcase before as part of their business fairs and in collaboration with other designers). 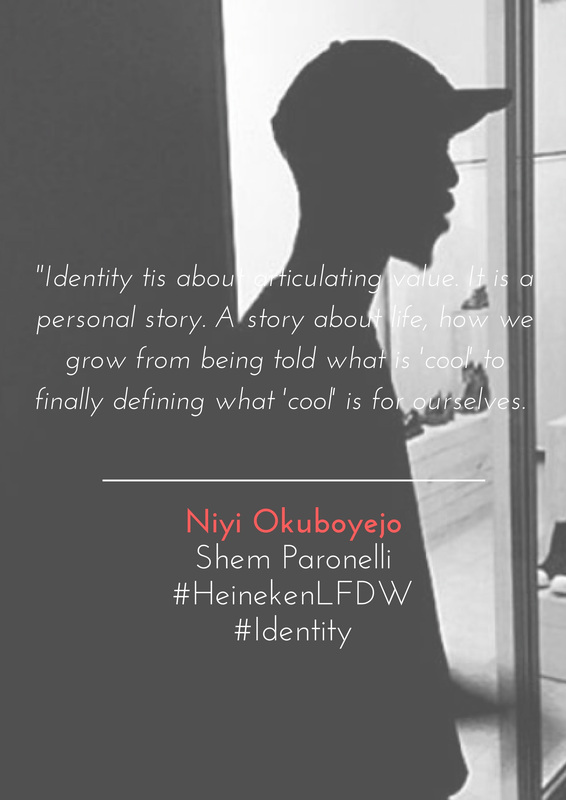 ‘Identity’ will explore how fashion and dress is expressed in the Nigerian society and how the difficulties of producing locally affects the way in which it is expressed. Each designer will be designated a space, one in which they can distill these and other themes further, engage directly with guests, be they buyers or editors and most pertinently, present their Autumn/Winter Collections 2017. 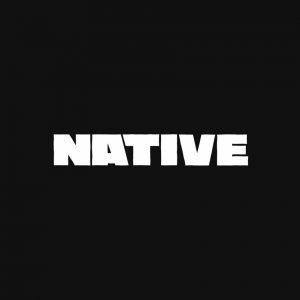 A few of the designers share their insights on what “identity” means to them. 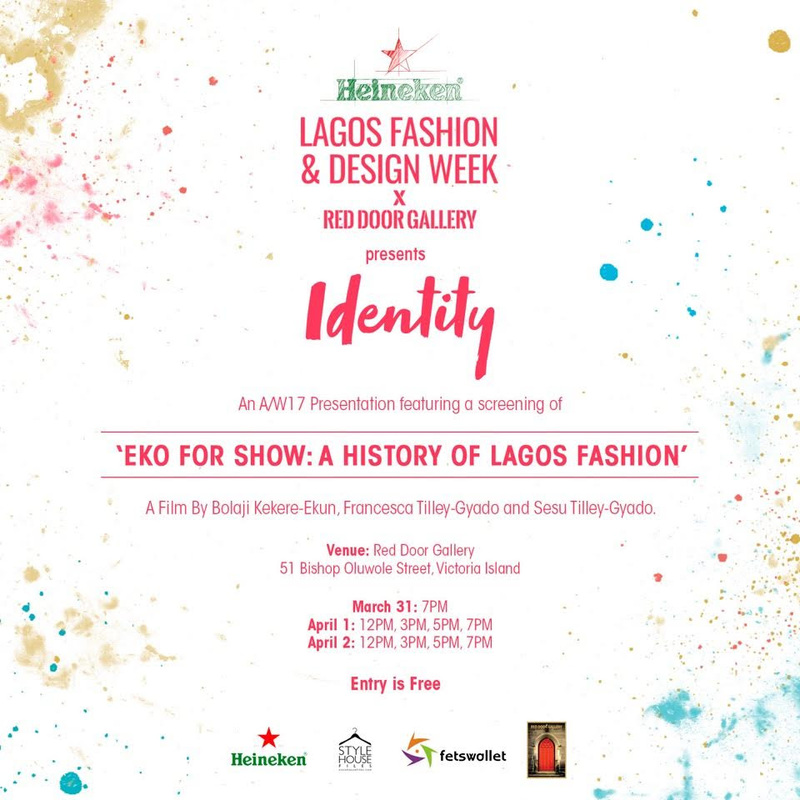 Also look out for the screening of “Eko For Show History of Lagos Fashion”, a fashion documentary by Bolaji Kekere-Ekun, Francesca Tiller-Gyado, and Sesu Tilley-Gyado. The fashion film explores the origins of Lagos Fashion, the traditional fabrics such as Adire and Aso-Oke and the historical events that shaped the ever evolving Lagos fashion scene into what it has become today. 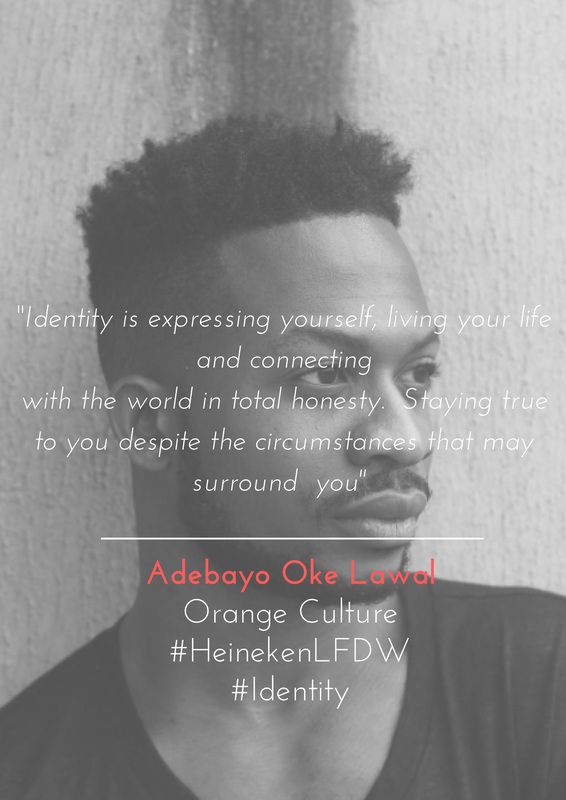 #HeinekenLFDW (Heineken Lagos Fashion and Design Week) A/W Presentation will run from the 31st March – 2nd April 2017.